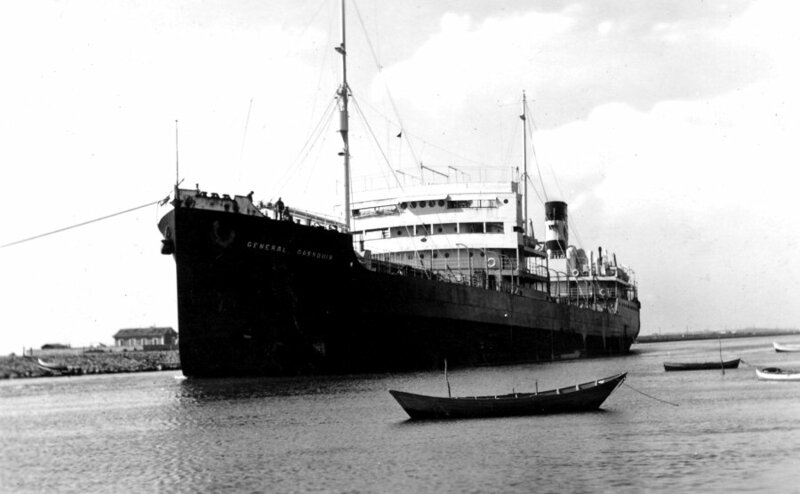 "General Gassouin" was build in 1926. 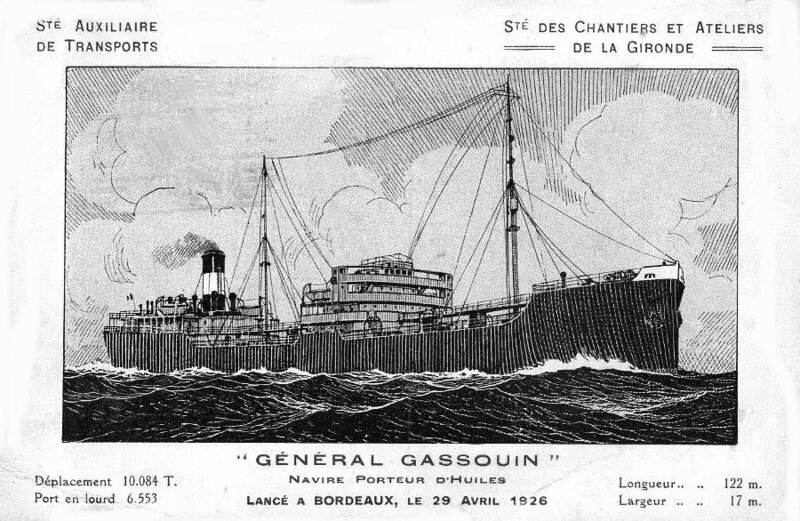 "General Gassouin" a company card. The Miramar Ship Index for "GENERAL GASSOUIN"
Broken up at Istanbul, Nov. 1966.